An innovation in age-defying foundation; this lightweight, moisturizing fluid blurs lines and wrinkles for up to 12-hours. 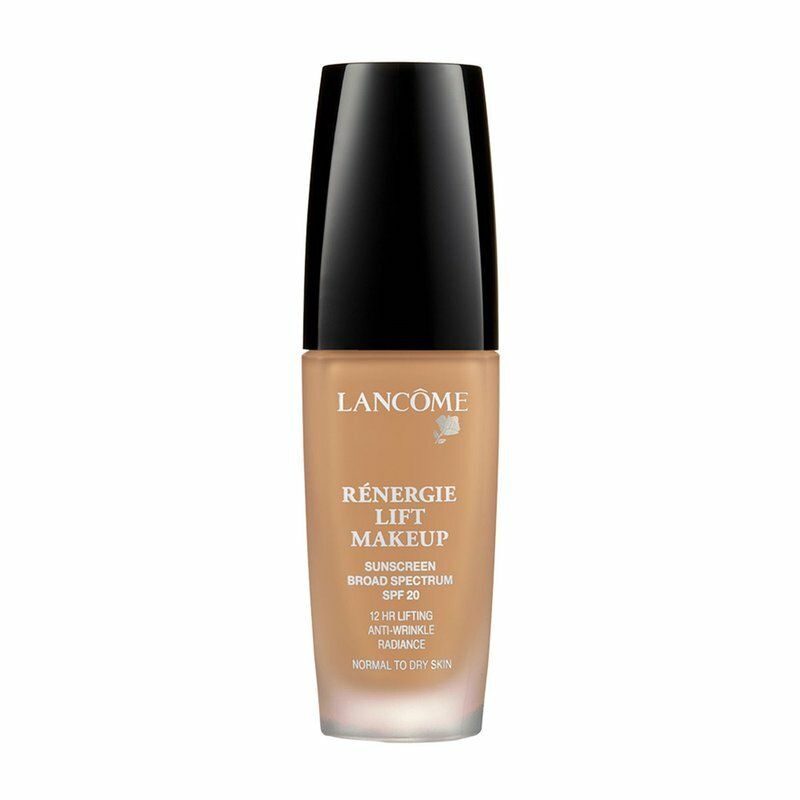 The magic behind this makeup is Lancôme’s Micro-Lift technology with Pure Vitamin E that optimizes luminosity and leaves skin looking younger than ever. Instantly, your complexion appears flawlessly even and line-free. Moderate to full coverage. Ideal for normal to dry skin types.